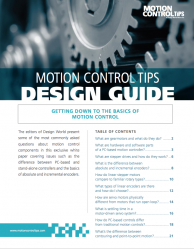 Miles Budimir, Senior Editor of Design World and motioncontroltips.com, has written the Motion Control Tips Guide. This guide reviews various topics related to motion control components including, the difference between PC-based and stand-alone controllers, and the basics of absolute and incremental encoders. Miles Budimir is a senior editor with WTWH Media. He holds a BSEE from Cleveland State University and has experience working in the test and measurement and controls industry. He covers a broad range of motion control technology including motors and controllers at Motion Control Tips and Linear Motion Tips. 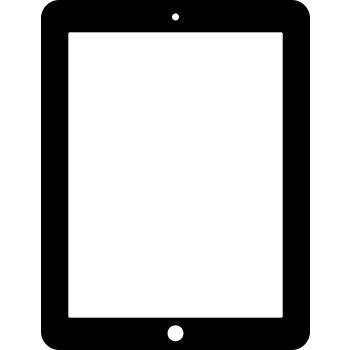 Fill out the following to download the PDF guide.